Self catering garden cottage offers a comfortable stay for two adults or two adults and two children. Safe parking. 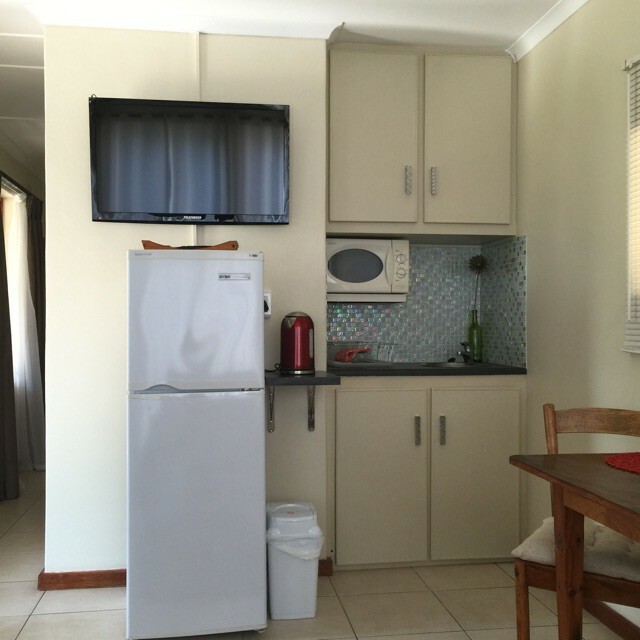 Airconditioning, full DSTV as well as Wi fi. 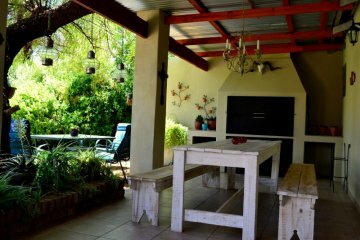 Self catering garden cottage set in quiet area with access to braai area as well as garden. Secure parking. 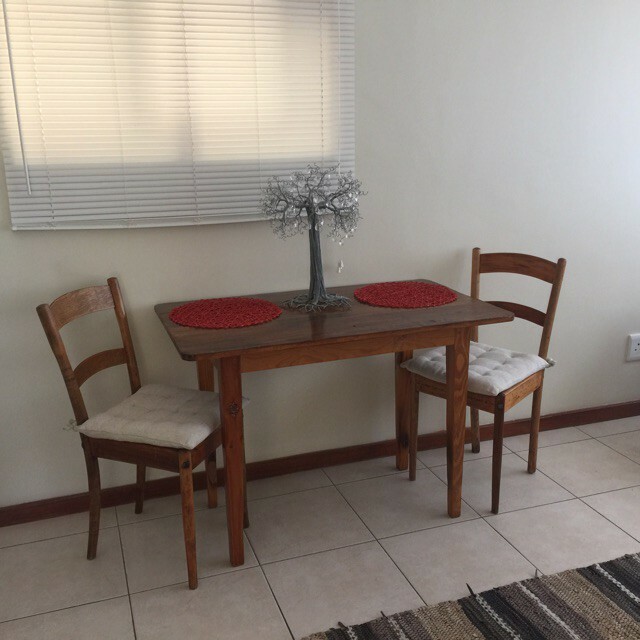 Situated 1,5km from town centre. Airconditioning in unit. Full DSTV and wi fi. Sleeps two adults plus two children. 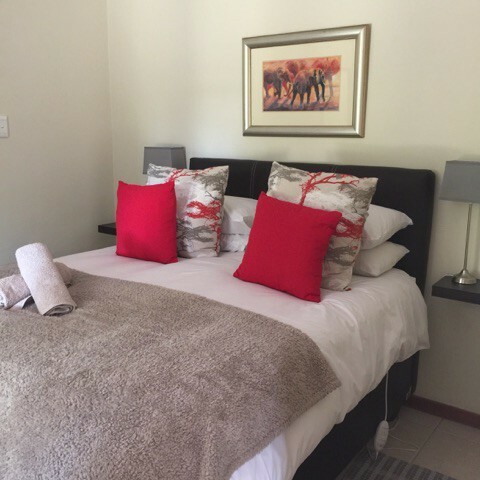 Bedroom with queen size bed and en suite bathroom with shower, basin and toilet. Tea kitchen with fridge/freezer, mircrowave, kettle, toaster and rinsing bowl. Double sleeper couch in sitting area. Small pets by arrangement.